Our derma rollers, serums, oils, pure compounds, creams and sprays will help you create the perfect skin care routine you always wanted. Quality ensured stainless steel 192 micro needle derma rollers to decrease the appearance of acne scarring, chicken pox scars, or even ice pricks. 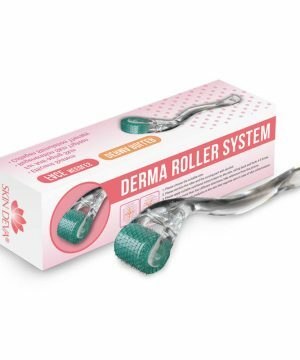 Read each products’ descriptions to select the right derma roller for your skin. As you turn to Skin Deva’s line of skin care products, you will cross along our special skin care accessories. We have a lot more in our store than just serums, oils and creams. 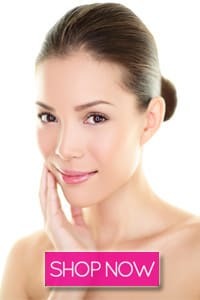 We are offering skin care accessories that helps in achieving long-lasting results of the natural and pure serums, oils and creams you buy from us. 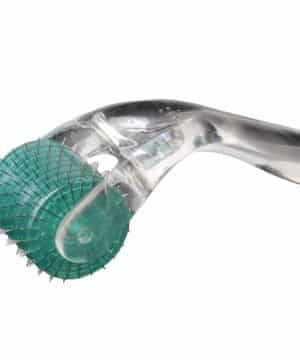 Our 192 micro needle derma rollers are the best buy in your all year’s skin care purchases. This roller does wonders in creating tiny channels into the skin so that active ingredients can absorb easily without much of a hassle. 0.75mm – Rejuvenate deep pores with 0.75mm single needle derma roller and decrease appearance of scars and fine lines. 1.0mm – 1.0mm is the maximum needle length recommended for deep stretch marks, cellulite and deep acne scarring on the face. We have some more accessories coming your way, stay tuned!